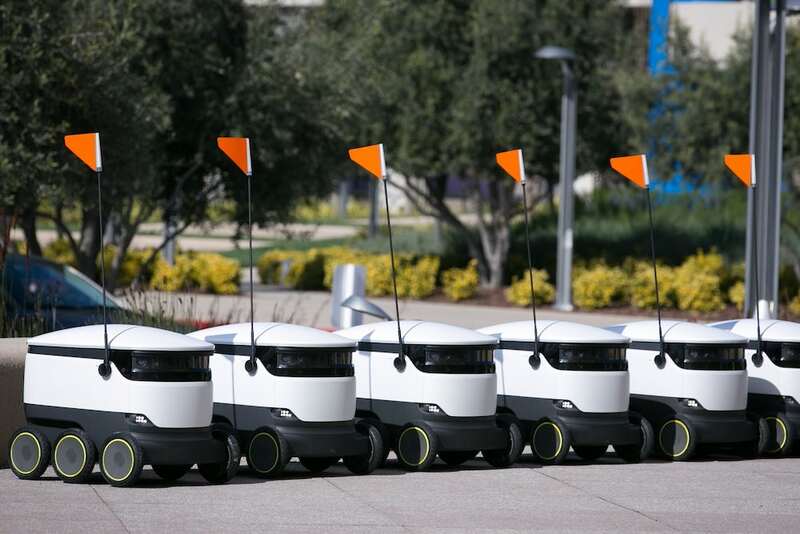 Starship Technologies, an autonomous delivery startup created in 2014 by two Skype co-founders, has been in public testing mode in 20 countries around the world since 2015. Now the company says it is ready for its first “major commercial rollout”. 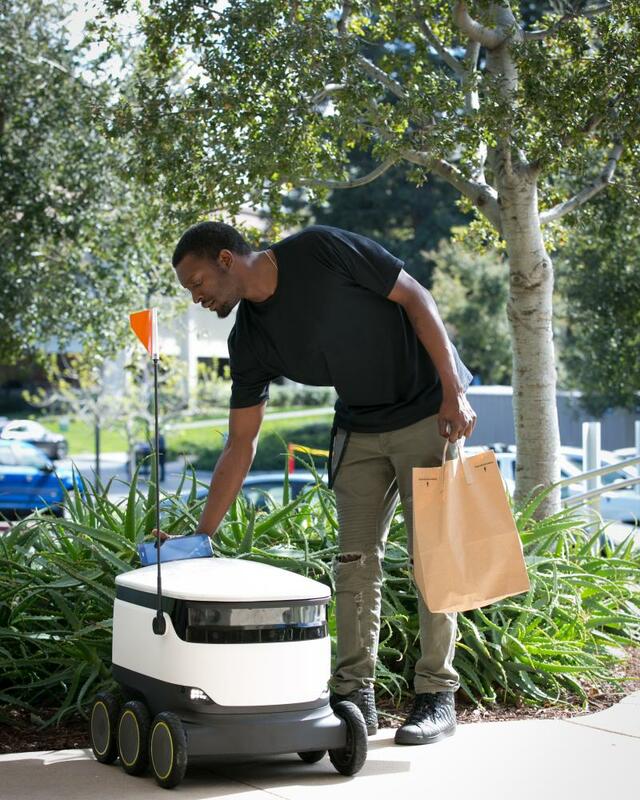 Employees of company ‘Intuit’ in Mountain View, California, will be able to order breakfast, lunch and coffee from their staff cafeteria and have it delivered to any point in the company’s Silicon Valley campus by one of Starship’s six-wheeled autonomous robots. Starship is now on the lookout for other campuses across western Europe and the US where it can deploy the robots. Why it’s hot: This is just another step towards the autonomous driving cars and Amazon drone-delivered packages – talk about a seamless customer experience! In some Asian countries including Japan and China, there’s a culture that encourages employees to work overtime. Sadly, overtime has led to deaths. A Japanese company named Taisei wants to solve this problem in an unconventional way. They designed a drone that surveils around the office with camera and blasts Auld Lang Syne to nag people into going home. In Japan this song is usually used to indicate closing time. Their plan is to make it hard for people to concentrate and continue to work. Why it’s hot: a very functional and useful application of cutting-edge technologies. Lily, a self-driving drone that is actually a flying camera, has pulled in a sky-high number of pre-orders worth $34 million by the end of 2015.That’s about 60,000 units. The flying camera can fly about 50 feet up, is waterproof and comes equipped with a 1080 HD camera. It can either follow you, take leading shots in front, or output HD-quality slow motion.Lily uses tracking device technology to follow you and take the perfect shot. While perhaps easily dismissed as the most extreme selfie, Lily is much more. Its video capability allows us to record incredible imagery not only of ourselves, but anything that can be tracked, tagged or documented. Imagine the learnings for environmentalists seeking to protect endangered animals by better understanding their habitats.Or following soldiers into battle to keep them safe.Judging by the interest Lily has already generated, the applications for drones seem almost as boundless as the images it can record.